If you have cracks in your driveway, then you may be tempted to just leave them, but don’t! Learn the causes of asphalt driveway cracks and why it’s in your best interest to have them fixed. When it comes to repairing driveway cracks, trust the job to professionals with experience and expertise in asphalt sealcoating. 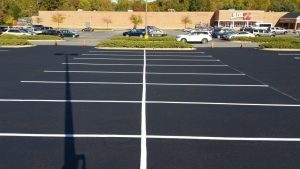 And, if you need asphalt sealcoating in Catonsville, MD, you can trust the job to Xsealer Asphalt Maintenance. There are a number of potential causes. 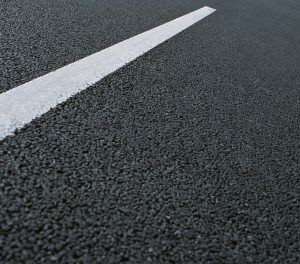 The most common is improper installation: a well-installed asphalt driveway should remain free from cracks for some time. However, there are a number of other causes, and some cracking is almost inevitable. Asphalt driveway cracks are exacerbated by a number of factors: heat, weight, water damage, and more. 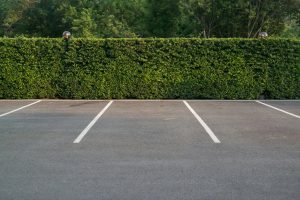 The best way to prevent cracking is asphalt sealcoating. Sealcoating, also known as pavement sealer, is a protective liquid coating applied to asphalt surfaces. It is non-porous and lends strength and flexibility to your driveway. This helps prevent cracking and warping from water, heat, weight and other factors. Why is it Important to Fix the Cracks in Your Asphalt Driveway? There is good reason to repair and prevent cracks. For one, they negatively affect your property’s appearance. Whether residential or commercial, the exterior of your property makes an immediate impression, and you want it to be a good one. Another reason to repair and prevent cracks is that they can potentially be very dangerous. Large cracks can be tripping hazards. Let asphalt driveway cracks go for too long and it can really get out of hand. Why is Xsealer the Best Choice for Both Residential and Commercial Asphalt Driveway Sealcoating and Repairing Cracking? The professionals at Xsealer have over a decade of experience in maintaining and repairing asphalt driveways. 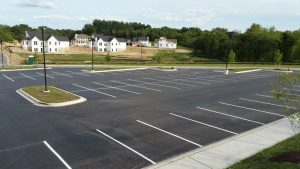 If you need asphalt driveway cracking repair and/or asphalt sealcoating in Catonsville, MD, then trust the job to the experts. 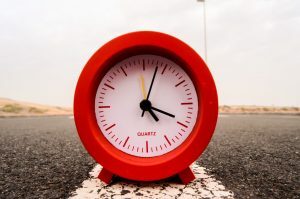 Contact XSealer Asphalt Services today, and let them know you need asphalt driveway cracking repair and asphalt sealcoating in Catonsville, MD. They’ll take it from there.